“Harvester in the world”is the title of the precious volume that Capello sponsored and realized after more than four years of study and research. 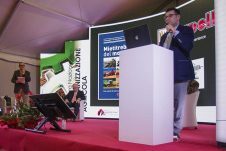 During the 37th National Agricultural Fair in Savigliano, the book was presented to the public in early 2018. The book “ harvester in the world” has a uncontested protagonist of the harvester, a multipurpose machine that revolutionized agriculture thanks to the genius of designers and the initiative of the manufacturing industry. More than a hundred designers around the world who have made the history of agricultural mechanization are comprehensively introduced and reconstruct the technical path and business events, often complicated and little known, in a continuous confrontation between different worlds and agriculture. In the volume carefully different technical and constructive concepts are exposed, original sometimes surprising, intended for success or forgotten in the end. A complete documentation, rigorous and passionatefor those who love the history of agriculture. At the same time, it is of great interest to those working in various fields in this sector. 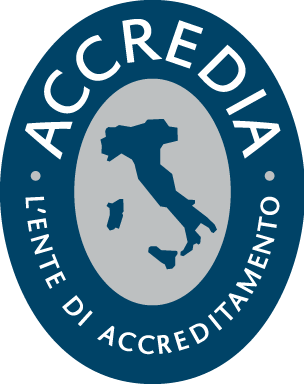 The authors of this work are: Angelo Benedetti, a manager with great experience, re-launched the historic Laverda brand in 2000. Albert Künstetter, historian of the combine harvester, passionate and profound connoisseur of the development of combine models in the world. Finally, Piergiorgio Laverda, a scholar of Italian craftsmanship and industrial tradition. It is common practice today to associate the name Capello with the word harvester. In fact, for more than half a century, Capello has been designing and producing grain harvesting machines that are selected by millions of professionals around the world. For this reason, the company has decided to reconstruct the history of a vehicle with which it is closely connected. Wherever maize, wheat, sunflowers, crops of all kinds and feed are to be harvested, Capello is present with its sales network. 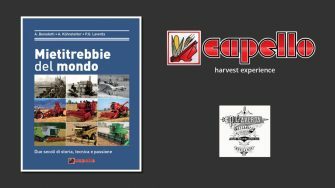 The book is thus not only a unique encyclopedic work, but also a passionate historical reconstruction combining Capello’s history with that of the harvester. In this video, Alberto Capello, who is responsible for Capello’s market strategies, describes his point of view for the realization of the “harvester in the world”. You can request both the Italian version and the English version.